Figure 4.8. 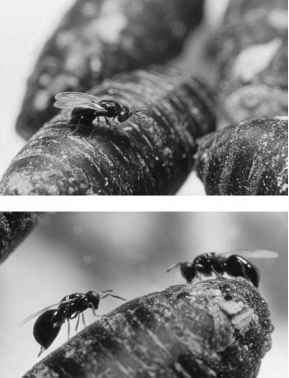 The parasitoid Nasionia vitrepennis is solitary and attacks a variety of hosts (shown here are pupae of Phormia regina). However, sometimes more than one egg is laid in a host, in which case larval competition of the parasitoids occurs. Photographs compliments of Robert Lalonde, University of British Columbia, Okanagan Campus. 1993) and this competition may have profound effects on the dynamics of the parasitoids, with associated effects on the dynamics of the host. Taylor (1988a, b, 1993) provides a general treatment of the effects of within-host competition; here we will consider a simplification that Bob Lalonde (University of British Columbia, Okanagan Campus) taught me. 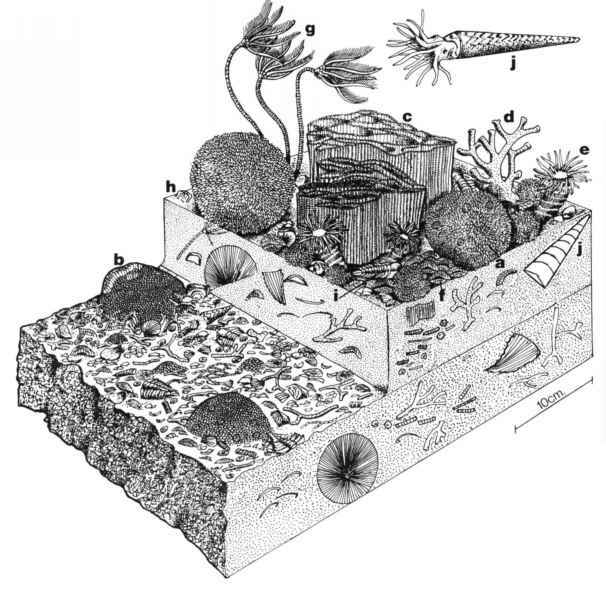 Figure 4.9. 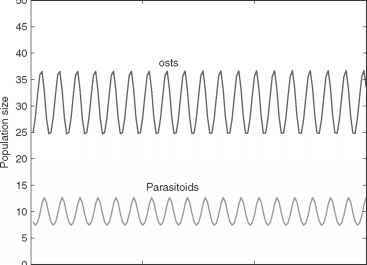 If multiple attacks on a host lead to no emergent parasitoids, the Nicholson-Bailey dynamics are stabilized.